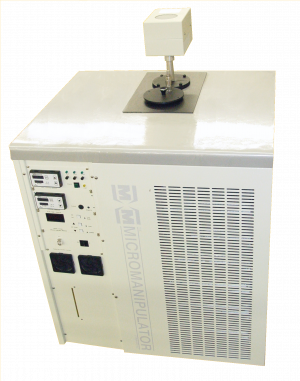 The Micromanipulator Model 8060 200mm manual probe station offers the highest performance available in a 6 – 8” (150 – 200mm) manual analytical probe station. 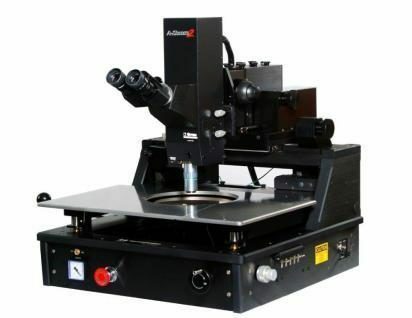 The 8060 is designed for ease of use in demanding applications such as very low current and voltage probing, high and low temperature probing, and sub-micron target probing to the limits of visible optics. 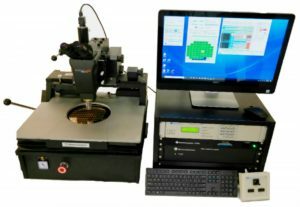 The 8060 station combines the value of efficient use with the confidence of consistent, accurate electrical and mechanical performance, and is the manual 150 / 200mm probe station of choice for demanding analytical test professionals around the world. 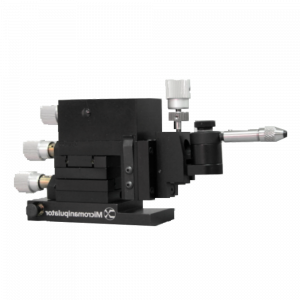 Available options for the model 8060 probe station allow you to configure it for your specific needs. 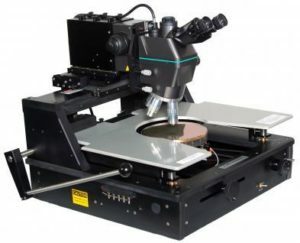 Probe card holders, thermal chucks, manipulators, unique probe holders, vibration isolation tables, light tight enclosures (LTEs) and camera systems are popular accessory options. Three temperature ranges are supported. 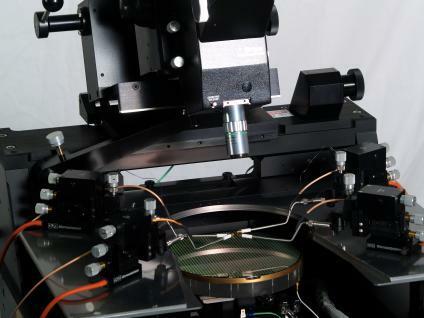 The price-performance value of the model 8060 coupled with low cost – of – ownership from its high efficiency features and rugged reliability combine to make it a truly cost effective answer for high performance analytical probing.